Done training? Good! Now’s the time to prime your body for gains! 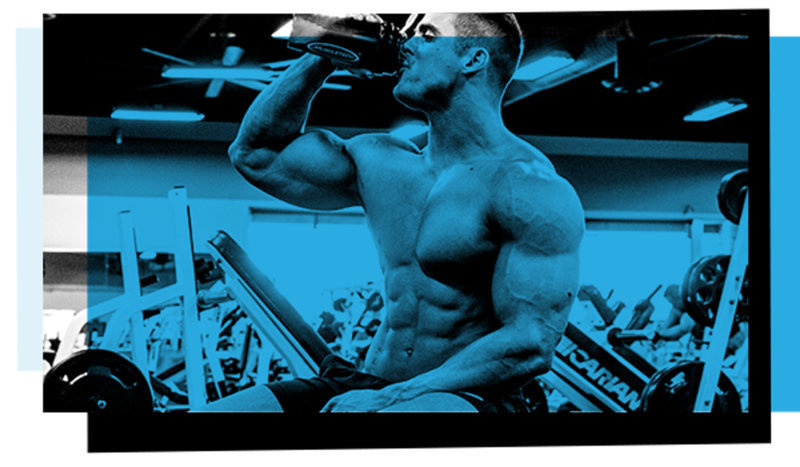 These supplements promote muscle repair, replenish glycogen and creatine stores, and help reduce muscle breakdown after a hard workout! Now flex and get ready to see the results of your hard work in the mirror. Build and Repair Muscle Faster!